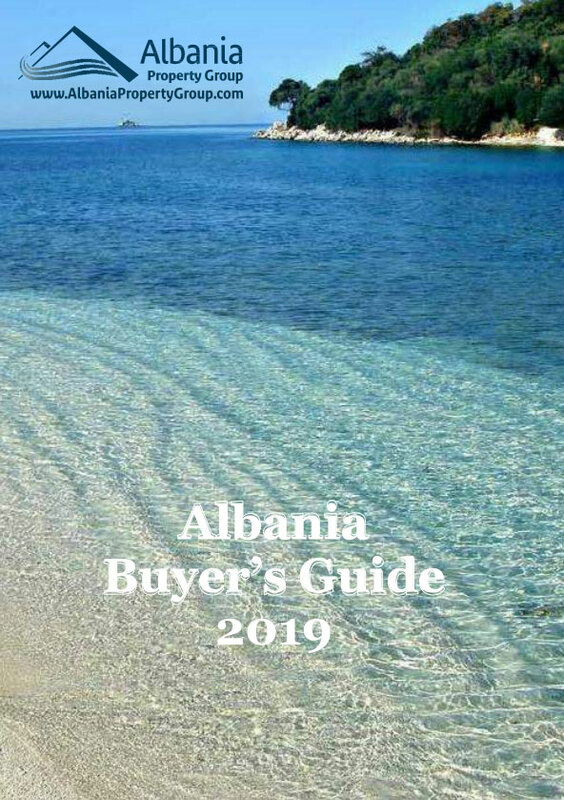 Albania property for sale in Saranda. A new residence with finished apartments next to the beach. High quality construction. Sea view from all the apartments.